When Deputy Sara Cross arrives at the late-night scene of a shooting by the side of a deserted highway, she learns that her former partner - also her former lover - fatally shot a 24-year-old man, claiming that the man pulled a gun during what should have been a routine traffic stop. But the details soon point to another scenario, and in order to protect herself and her son, she must follow the truth no matter where it leads. 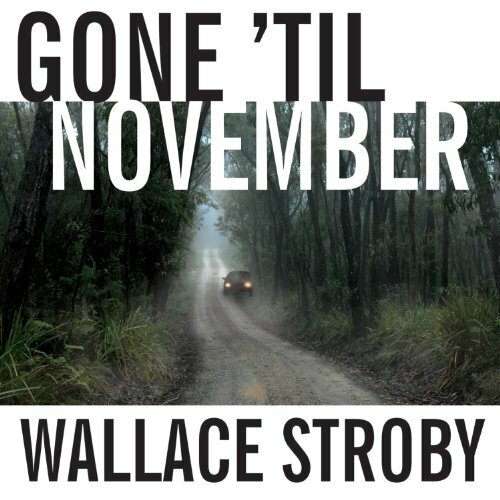 Wallace Stroby delivers a gripping novel that is part modern noir, part intense character study - and totally compelling from start to finish. It was narrated too slowly so it became sluggish. The details impeded the pace as well. It was ok.